I have long professed my love of all things Gen X. 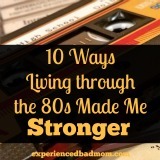 After all, I grew up in the 70s and 80s and it’s who I am. Just ask everyone in Aisle 7 the other day when I burst into “Nothing’s Gonna Stop Us Now” by Starship. And it doesn’t stop with singing 80s songs in the store. 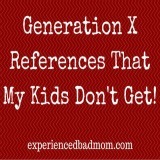 No, I whip out Gen X references all the time, most that my kids just don’t get. I’ve shared these before here and here. 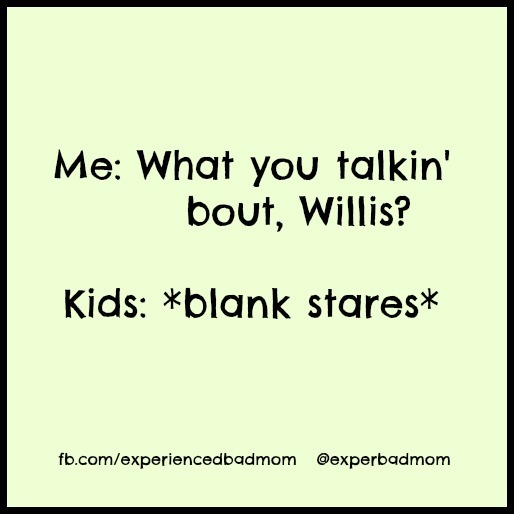 Slowly but surely, I’ve accumulated these totally rad Gen X memes that are guaranteed to make you laugh. And, no, I don’t care if you’re laughing because you’re a member of Gen X and you can relate, or you’re a member of another generation and think I’m totally pathetic. Works either way for me! Do you know what time it is? 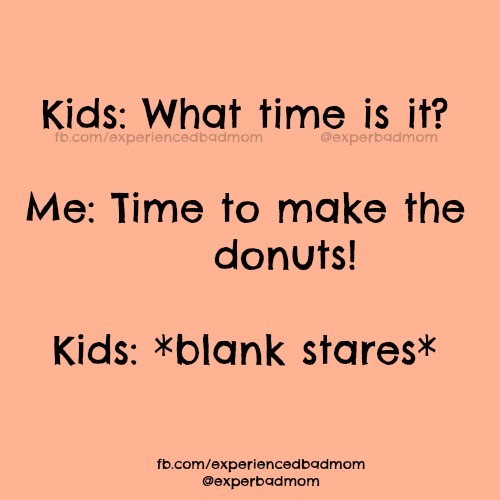 Time to make the donuts of course. Other acceptable answers include, “Hammer Time”. Don’t forget there are Gen X memes guaranteed to make you laugh that are perfect for the holidays, too. 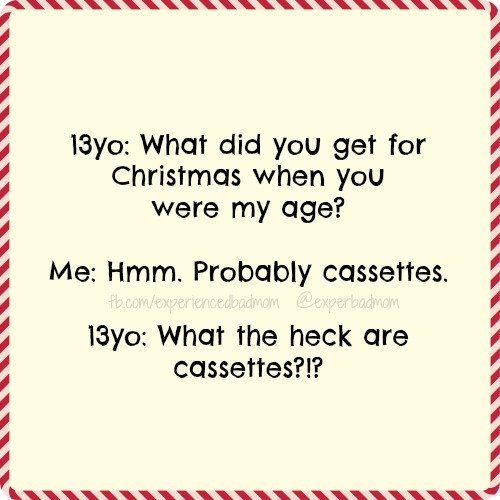 Cassette tapes for Christmas, anyone? So, were you around during the 80s? What’s something you remember and care to share? Max Headroom, Miami Vice, banana clips, acid wash jeans…come on, tell me! Hahahaha! Love this list. 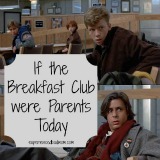 And now I want to go watch The Breakfast Club. And Pretty in Pink. And Sixteen Candles. Thanks so much for sharing at the #happynowlinkup! My daughter asked me the other day if there was a difference between cassettes and VHS tapes. Oh my gosh yes!! 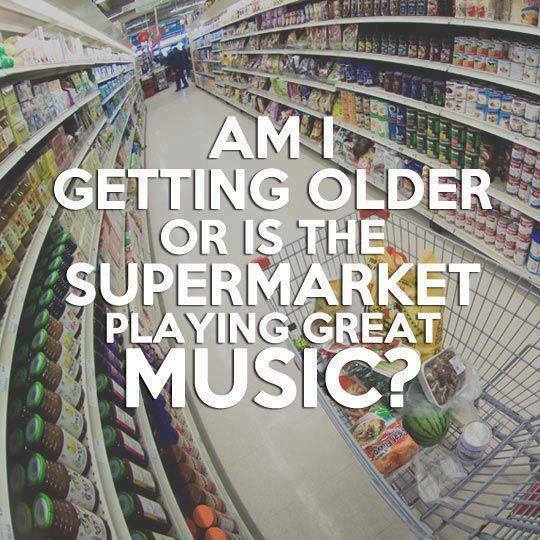 How did we edgy gen-xer’s get to like supermarket music and know commercials our kids have no idea about?! The 80s were a great decade. I was born in the 80s. HAHA. You can’t have a post about the 80s without mentioning Dirty Dancing. 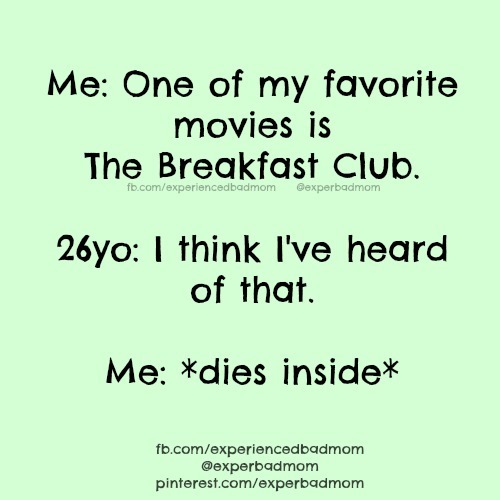 All my friends and I were obsessed with it when that movie came out. Oh this is HILARIOUS!! My kids don’t listen to the 80’s stuff regularly, but they still know the music from us playing when they had no choice! I could seriously spend an hour on here listing all the stuff you and I could go CRAZY about! Oh girl, I SO get you. I’m still in love with Rick Springfield. And did you know Breakfast club was filmed about MY high school? He couldn’t film it in our school, so rather filmed it in another high school- can’t remember why. John Hughes grew up on the North Shore of Chicago and went on to make all those amazing films- oh so many!! (Sixteen Candles, Home Alone, Pretty in Pink, National Lampoon’s vacation, Weird science… ETC” All filmed in my hometown. I was an extra in Home Alone 2! I have deep ties to those films as I see streets I played on as a kid, and recognize everything in those films! The church in Home Alone is my old church I grew up in!